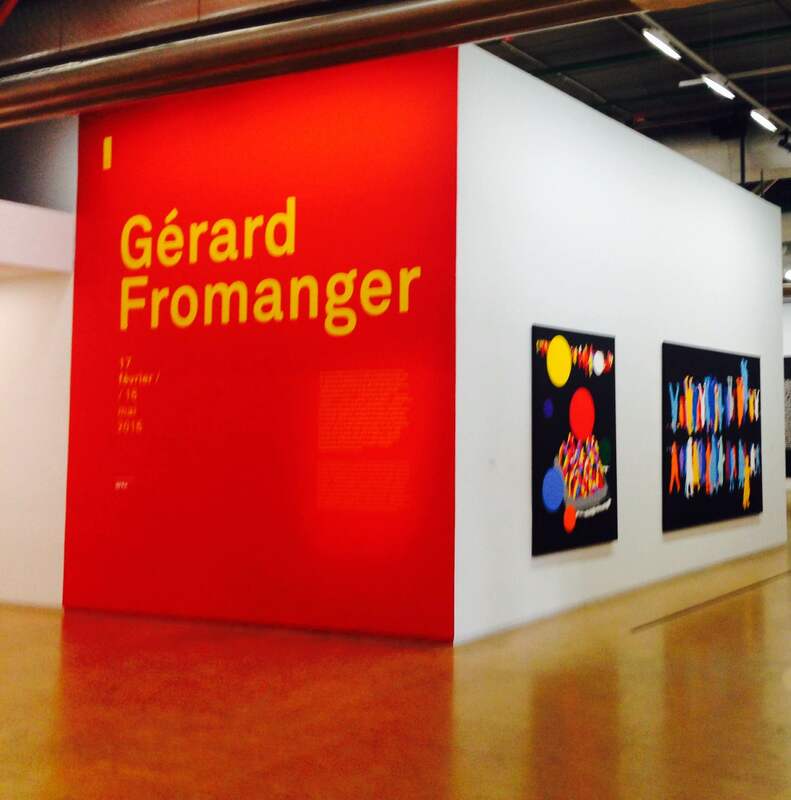 Very pleased to visit the Fromanger exhibition in Paris at the weekend. The second image is from a series of installations placed along Paris pavements in 1968, Souffle de mai. Art becomes interesting when it’s not yet art. 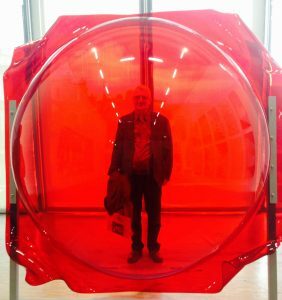 When you become convinced that there are no lines in nature, all drawing turns into abstraction. Heterotopia: contemporary Cypriot art in Paris. 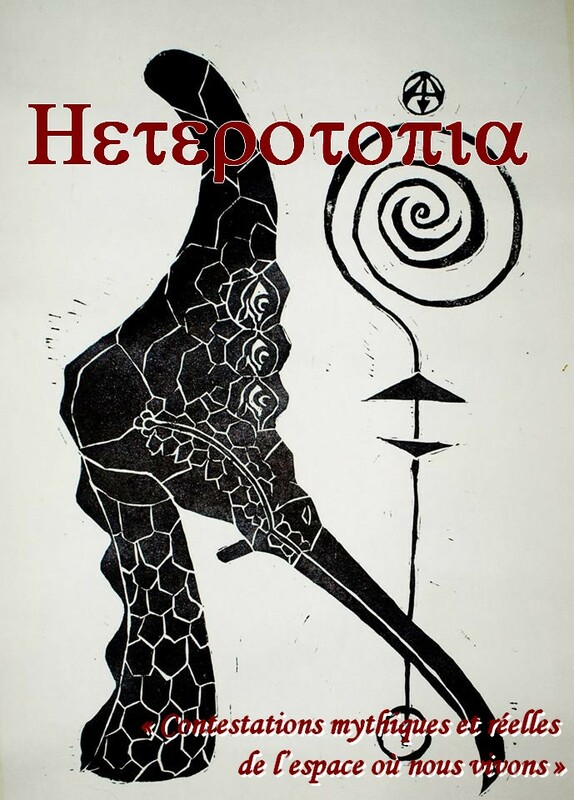 If you are near Paris in July, there’s a group show of contemporary Cypriot art exploring the theme of heterotopia at the Melkart Gallery in the Marais. 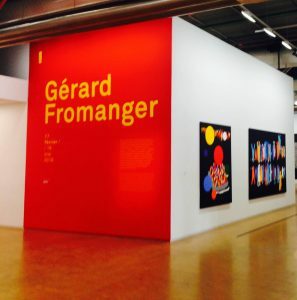 The exhibition is organised through Le Centre Culturel du Crous de Paris.